The Nexus 7 might have less screen space than the 7.9-inch iPad and it might not be that thin, but it's still a very fast and slick device, and now you can buy two of those Nexus tablets for the price of one iPad mini and still have money left. 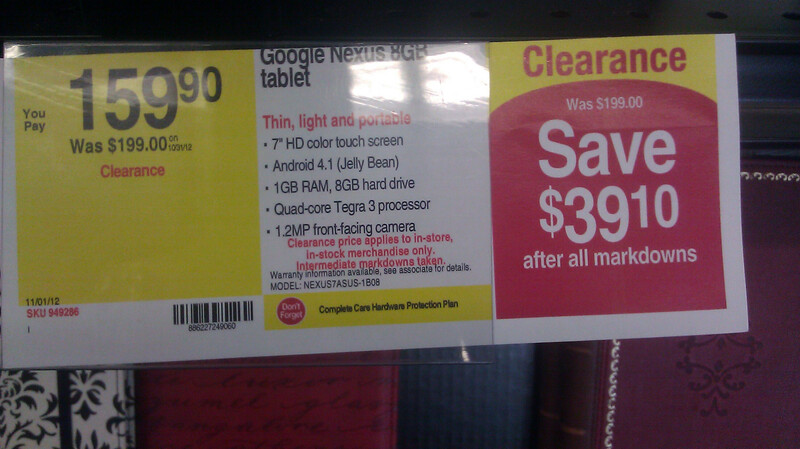 Now, Staples stores (but only physical ones, not online) are offering the 8GB Nexus 7 for merely $160 and the deal is good until there is stock left. So you'd better hurry up. We'd recommend you simply call your local Staples store to check if they have the tablet in stock to save yourself the trip. 8GB might not be terribly much, but for $160 we are definitely willing to overlook that. You'd have around 6GB of that storage for your data needs. And if you are wondering what to get as a Holiday gift, this might just be the best deal around. Amazing deal! 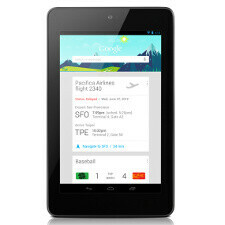 now that is on sell through, makes me wonder if they're bringing in the nexus 10?? Urgh, such a good deal, but such a small amount of storage. Walmart has 16GB for $199 this week. Front page of the Sunday Ad.